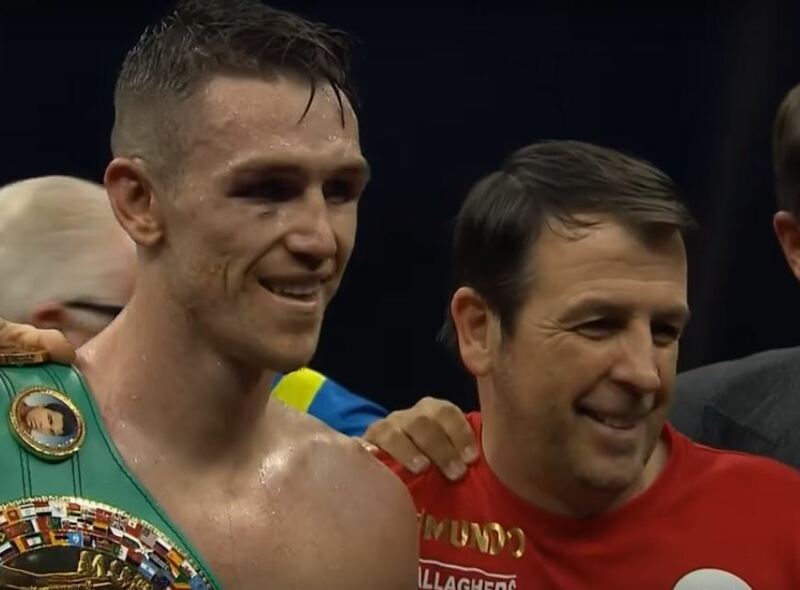 The expected Callum Smith vs Braehmer fight in the World Boxing Super Series semi finals has now been finalised with all the details now confirmed. It will represent a coming together of two big hitting super-middleweights eyeing their shot to get to the final and ultimately win the Muhammad Ali trophy. Smith will start as a warm favorite but experienced German warrior will have home advantage however come February 24th which has been confirmed as the date of the fight. The bout will take place at the Arena Nürnberger in Versicherung, Germany. It turns into the old England away day to Germany for Liverpool’s Smith, who has already per latest training footage is in supreme condition. Braehmer beat Rob Brant to get into the quarter finals by unanimous decision and will be looking at this surely as a last run at a world title. After a solid career overall in the pro ranks to his credit. At 39 now the German is obviously out of his prime but he still packs more than enough of a punch (49-3-35KO) to trouble any fighter at 168lbs if he hits home. Smith has been progressing steadily in recent years. He started his career at a lightning fast pace knocking everything and everyone in sight out but has been tested in recent times when stepped up. In his last fight and in others over the last few years he has shown that he is still very much a work in progress. An exciting one. He has the power and is improving fight to fight skills-wise, but perhaps fans of his will look to see a bit more variation and subtlety next month on top of his always strong displays up to now. It is understood that tickets will go on sale for the fight next week and that fans are able to get information and alerts about them at the World Boxing Super Series website.